Mayor Hernandez and the Pharr City Commission present the 2019 Lunar New Year Festival and International Week Proclamation to Ranulfo Marquez, PSJA Southwest Early College High School Principal, Jennifer Burden, Dean of Instruction at PSJA ISD, and Rey Perez. 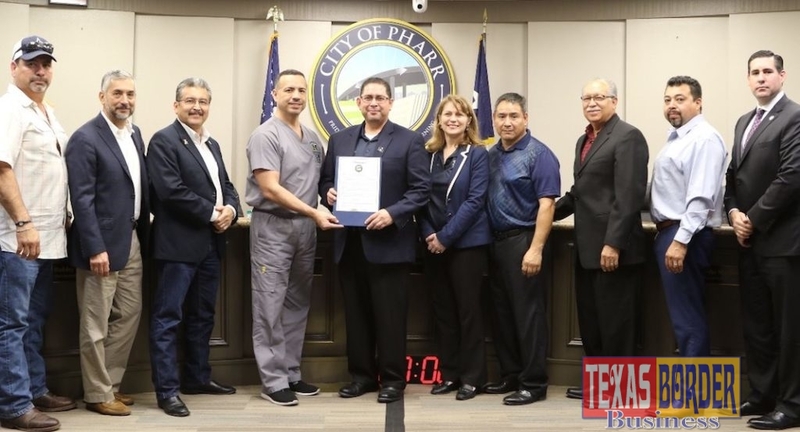 The Pharr City Commission approved a proclamation proclaiming the week of February 5-8, 2019, as Lunar New Year Festival and International Week. 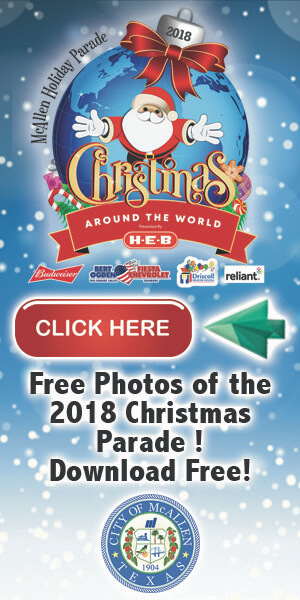 The City of Pharr, the Pharr Economic Development Corporation, the Pharr-San Juan-Alamo Independent School District (PSJA ISD), and the University of Texas – Rio Grande Valley (UTRGV) are joining forces to host a joint celebration for the 2019 Lunar New Year Festival as part of the district’s Mandarin Chinese Program. The Chinese New Year is considered the most important holiday in China. The festival helps to further engage students understanding and knowledge of the Chinese culture. “We are thankful to the city of Pharr for your partnership, resources, and support that you provided to make this event a success,” said Jennifer Burden, Dean of Instruction at PSJA ISD – Southwest Early College High School. 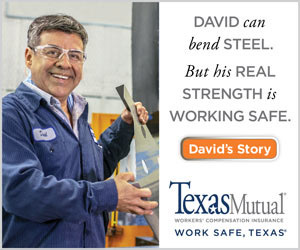 “We were excited to receive a grant through the University of Texas Rio Grande Valley from the U.S. Department of Education to support undergraduate international studies and foreign languages, as a result, we have enjoyed weeklong workshops focusing on different countries and their cultures and look forward to ending our Multicultural/International Week with the celebration of the Lunar New Year Festival,” continued Burden.